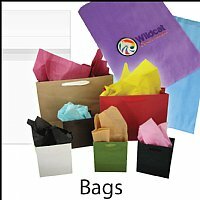 Wildcat carries an Economy Paper Merchandising Bag line and a High-end Retail Tote Bag line. 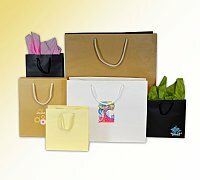 Both have deep, rich color, and they will put the finishing touch on your photo packaging. We can even print them in full color. 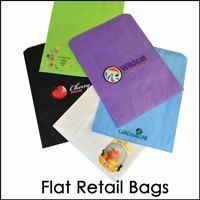 Use the same image on both your bags and boxes so your brand is consistent. 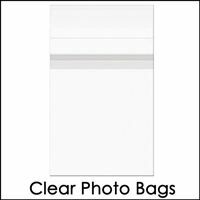 Browse these categories under "Bags"